Greco Belgica, a former Manila councilor, said he has received intelligence reports that the Liberal Party (LP) is financing destabilization and assassination plots against President Rodrigo Duterte. 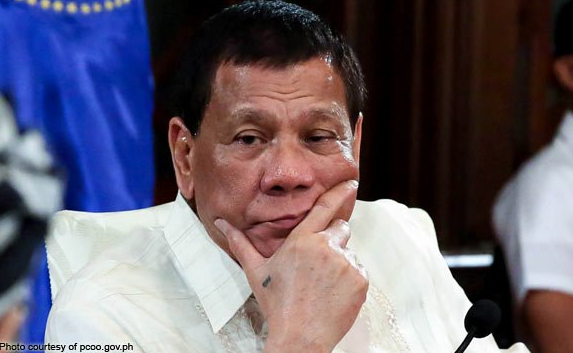 According to the former councilor, the assassination plot is supposedly led by Senate Minority Leader Franklin Drilon, former President Benigno Aquino III, former political adviser Ronald Llamas, former Budget Secretary Florencio Abad, former Interior Secretary Manuel "Mar" Roxas II "are the ones heading the plans." "The attempts are consistent. They [LP] are talking to mercinaries. Remember, the President's convoy has been attacked already," Belgica said, referring to the ambush by suspected New People's Army members on the Presidential Security Group (PSG) convoy in Arakan, Cotabato on July 19. A two-vehicle convoy of the Presidential Security Group (PSG) was attacked by New People's Army members in Cotabato. The local police said in a report that at least 100 NPA members involved. 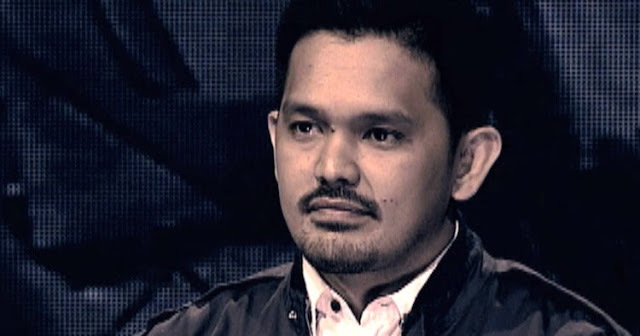 "Sila rin ang relentless efforts and attempts to kill the President, destroy his love ones, and threaten the lives of those who support him," Belgica claimed. 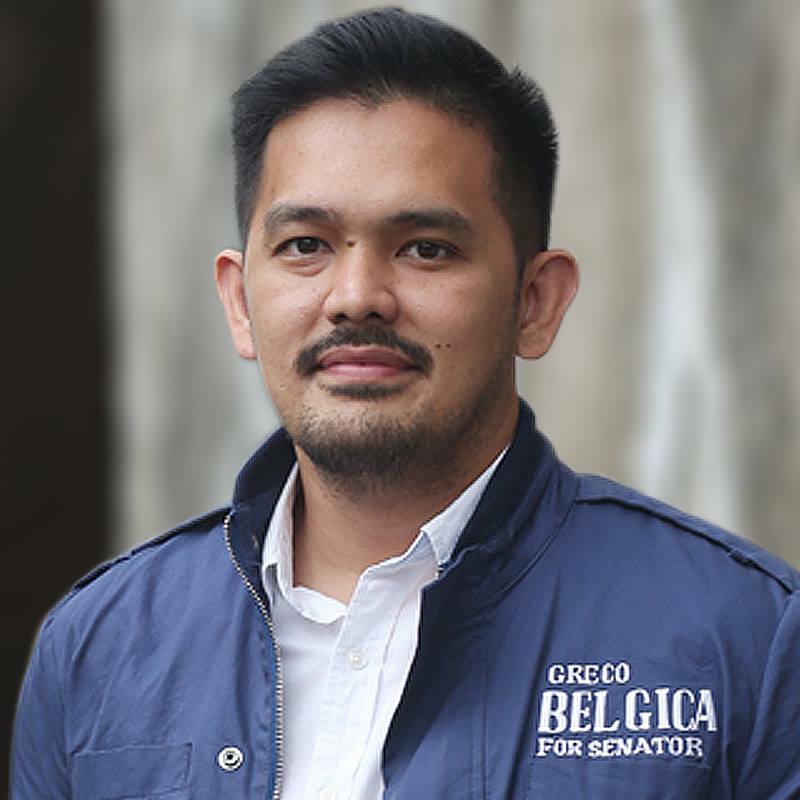 Belgica said the LP wants to install Vice President Leni Robredo to the presidency and is spreading lies to descredit the government. 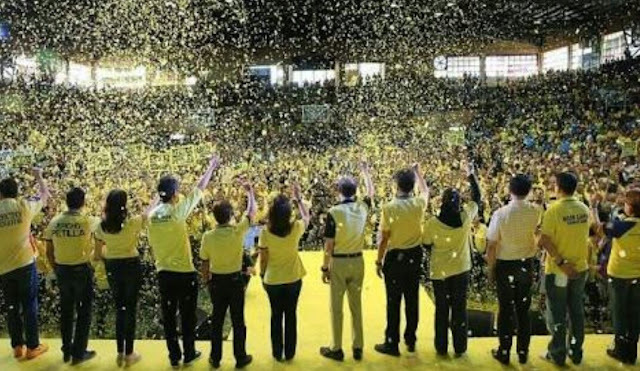 “They want to put Leni Robredo in power and evade criminal liabilities. We don’t want that to happen so we should not allow it,” Belgica said. He said the LP has so much money to accomplish this after getting billions of pesos from Disbursement Acceleration Program (DAP). "They have so much money in their hands and they are willing to use it. This is known in the intelligence community. They are willing to use it because they are going to jail" Belgica said. 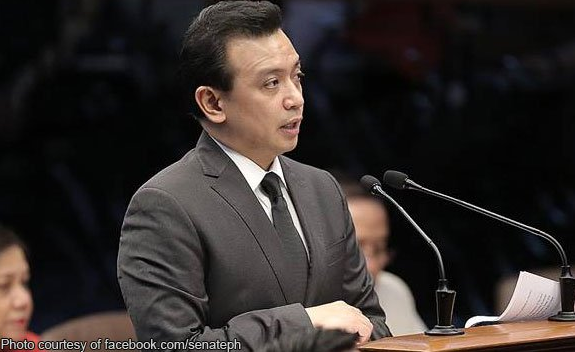 Senator Antonio Trillanes said the people should not believed anything that Belgica would say against them because he was a "lunatic." How do you call yourself Antonio? Prayers to our President and his families. This is our weapon to the work of evil.